Erin Andrews sure makes a beautiful bride! 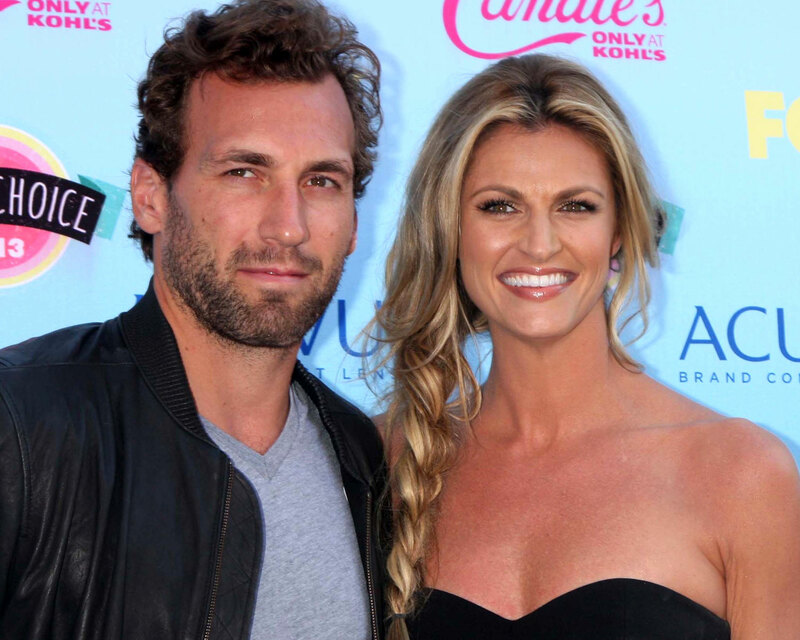 The Dancing With the Stars co-host married NHL player Jarret Stoll in Montana on Saturday, June 24, according to People. The couple exchanged vows in an intimate sunset ceremony surrounded by their closest family and friends. Both bride and groom were involved in the planning process, and celebrity wedding planner Yifat Oren assisted in bringing the vision to life. Despite the duo’s initial plans for a casual wedding, Andrews, 39, wore a gorgeous form-fitting, off-shoulder gown, and Stoll, 35, opted for a black-and-white tuxedo. 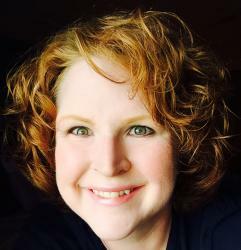 The sportscaster first started dating the Canadian athlete in 2012. Last December, the two confirmed their engagement after Stoll proposed inside Disneyland’s private Club 33. DWTS pro Maksim Chmerkovskiy sparked rumors when he hinted at the engagement during an interview with Fox, prompting the couple’s public announcement. Be the first to comment on "Erin Andrews Marries NHL Player Jarret Stoll at Sunset in Montana Wedding Ceremony"